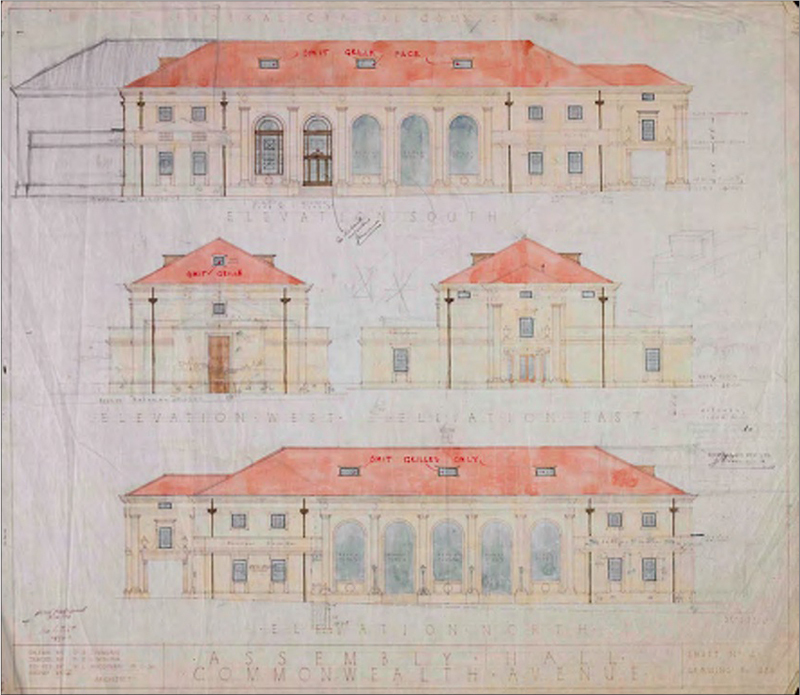 The ALBERT HALL HERITAGE PRECINCT in Canberra is of National Heritage significance for its associations with the first years of the Federal Capital, and for the national events that tok place within the Hall, and for the associations with prominent Australians. The consultant team for the Plan were Peter Freeman Pty Ltd and Dr Lenore Coltheart Historian. The plan was prepared for the ACT Government.